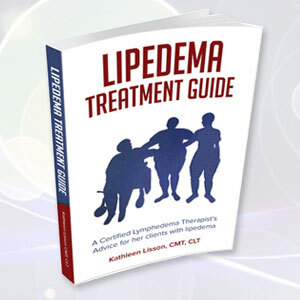 Lynette is from just north of San Diego and has a lipedema diagnosis. It was a pleasure meeting Lynette and helping her to reduce swelling in her face and body. "I have never had such a good MLD, been peeing ever since! l even had to get out of the pod CVAC today to pee! wow, your a 'REAL' MLD therapist, and an Author as well, WOW!" - Lynette from San Clemente, who has lipedema. Nicole F. had a beautiful son six months ago via c-section at 41 weeks. She had previously had several abdominal surgeries for fibroids and to remove her appendix. During her pregnancy I helped her with her swollen feet, and though her c-section scar healed well, she was still feeling bloated. 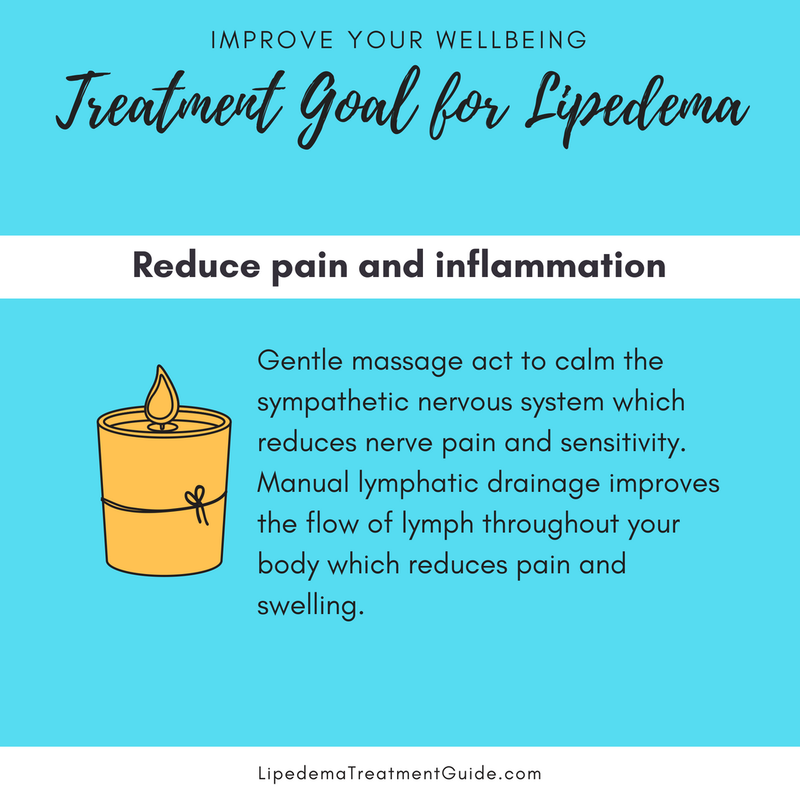 Kathleen Lisson’s lymphatic massage has been incredibly helpful to me after my cosmetic surgery. 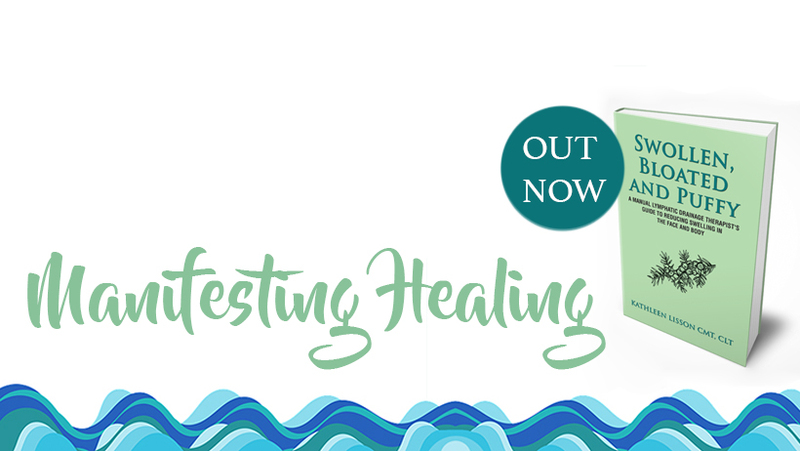 My doctor told me I was on the extreme scale of swelling, and I did all the ice-heat-ice regimens, which brought some relief, but Kathleen’s treatment increased my drainage and relieved the discomfort for several days at a time. For the first month, I was having her come to me house twice a week, then I eased into once a week. I also appreciated how friendly she was to my dog. I would highly recommend her services. 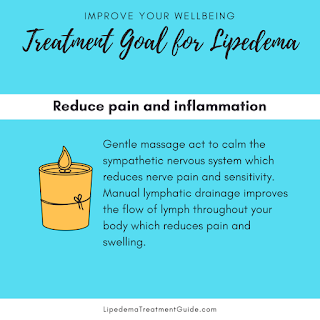 I share information on meditation for lymphedema with Peggy of Portraits by Peggy, who has lymphedema in her leg after an injury. Albertson E, Neff, K., & Dill-Shackleford, K. (2014). Self-Compassion and Body Dissatisfaction in Women: A Randomized Controlled Trial of a Brief Meditation Intervention. Toole A. & Craighead L. (2016). Brief self-compassion meditation training for body image distress in young adult women. I love getting testimonials from my clients, and Judy wanted to share so much with you she filled in the entire first side and had to turn the page over to the back! uncomfortableness caused me to seek relief. seemed like my body was just going to stay swollen and puffy for a long time. I finally started to feel like myself again.